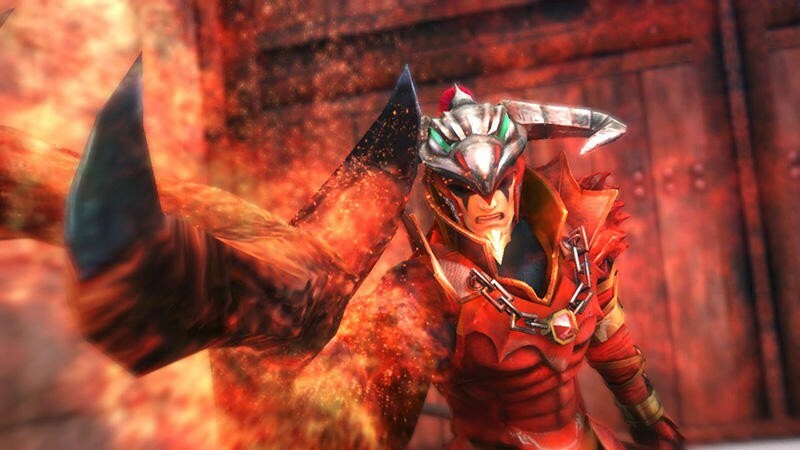 It’s been a while since I’ve written about Hyrule Warriors, but here are three new gameplay trailers starring the evil sorceress Cia and her sidekicks, Volga and Wizzro. 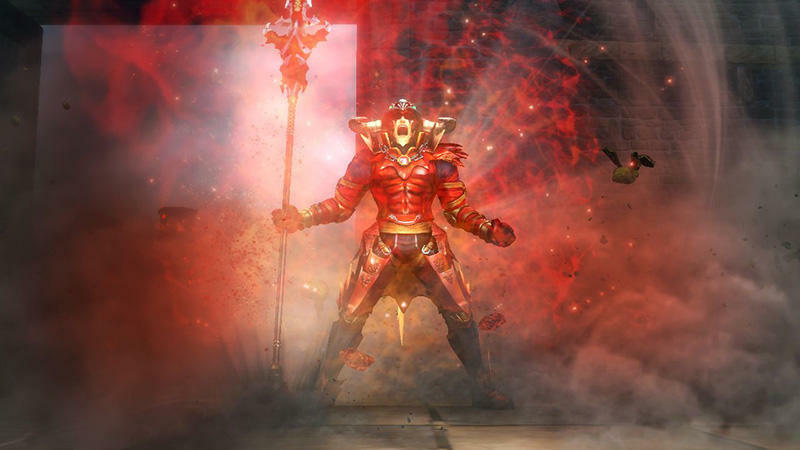 As predicted, Koei Tecmo has followed suit on the Dynasty Warriors games by making the villains playable through the modern day magic of free updates. These three characters are expected to be playable in a future update, and these trailers will help you decide if you want to level them up or not. The leader of the trio is the lady magician Cia. No, Koei Tecmo doesn’t stray too far with its infamous female designs, even for this Legend of Zelda game. 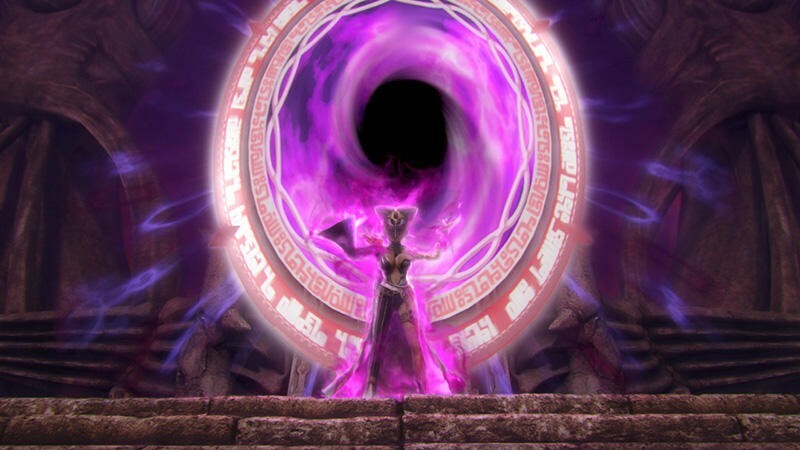 I’ll avoid explaining her origins for fear of spoilers if Hyrule Warriors‘ story is really that interesting for you, but rest assured that she does look like a lot of fun with her brutal whip and dark magic. Far and away, the coolest of the three main villains in this game is Volgo. His character is nothing more than an angry soldier who wants to kill everything, but his design is just downright awesome. Shallow character for a shallow game. He can breath fire, wield a large spear like no other being out there, and he can even turn into a dragon! Can Link do that? I didn’t think so! 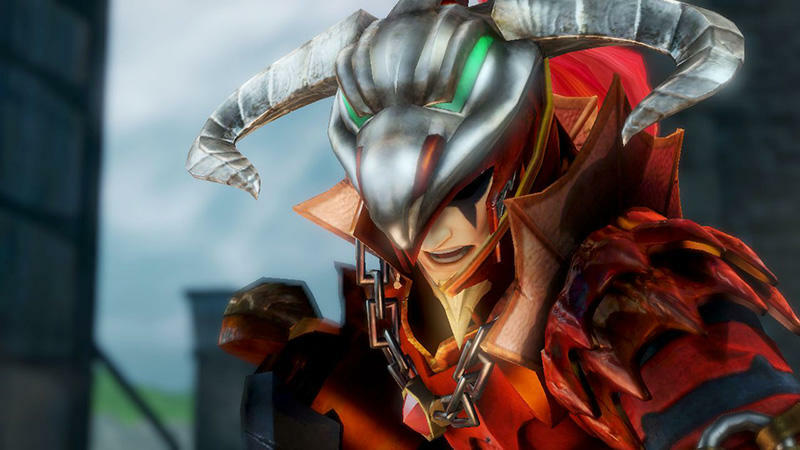 Of all he characters in the game, he comes off most similar to a Dynasty Warriors character as well thanks to his red Asian style armor, elongated spear, and cocky snarling attitude. 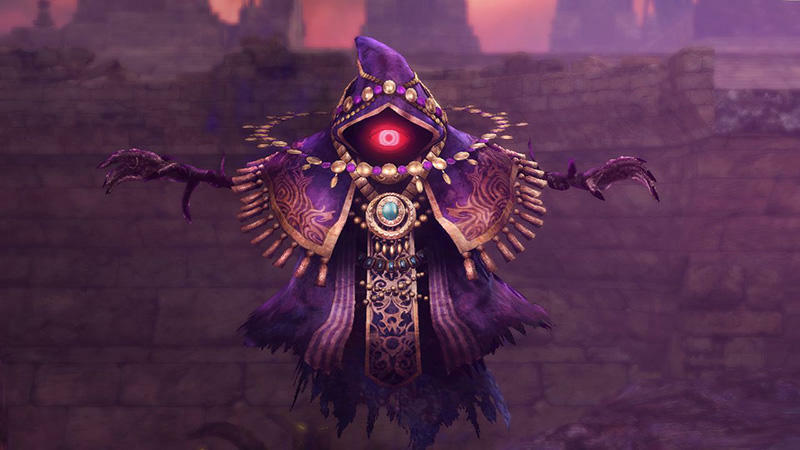 Wizzro is the other supporting villain of the game, and as his name suggests, he is purely a dark magic fighter. Projectile purple orbs, dark mist, and floating around on black clouds are his game. I don’t especially remember fighting him too much in the game though, mostly because he was prone to teleportation. Little weasel! Hyrule Warriors is available now on the Wii U. You can check out our thoughts on the game if you like, but sadly, we weren’t the biggest fans out there. I think some DLC giving more love to the older games in the series might help with that.